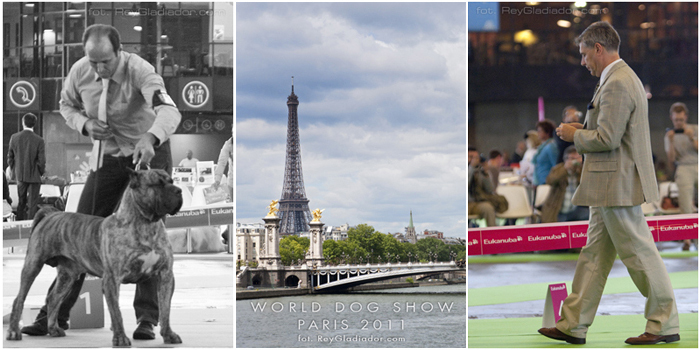 On 07 of July 2011 in Paris was official recognition of the breed by FCI. From now on Dogo Canario / Presa Canario FCI is one of fully recognised breeds with the right to CACIB and competing for International Champion Title. Recognition of the breed on International level was on the World Dog Show in Paris what was announced by judge JAKKEL TAMAS. There were 99 dogs entered and among the 11 from Poland.